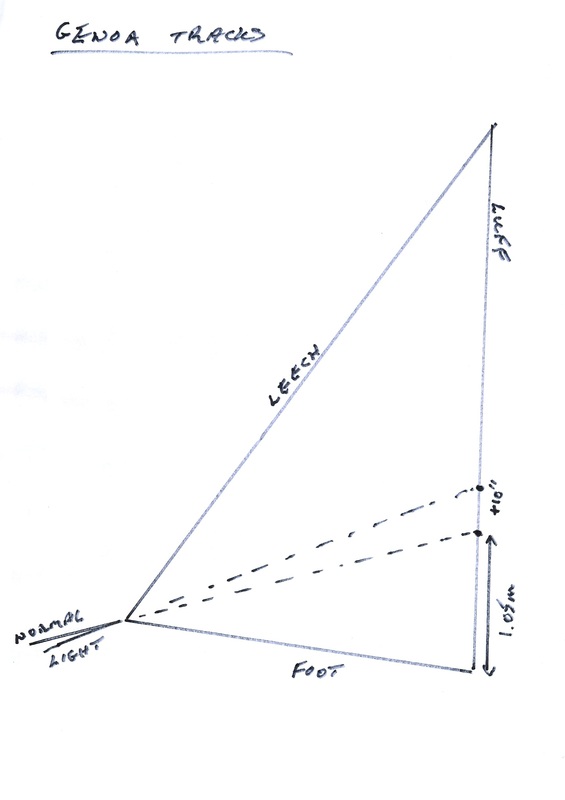 Waples Wines Northern Travellers Update….!! 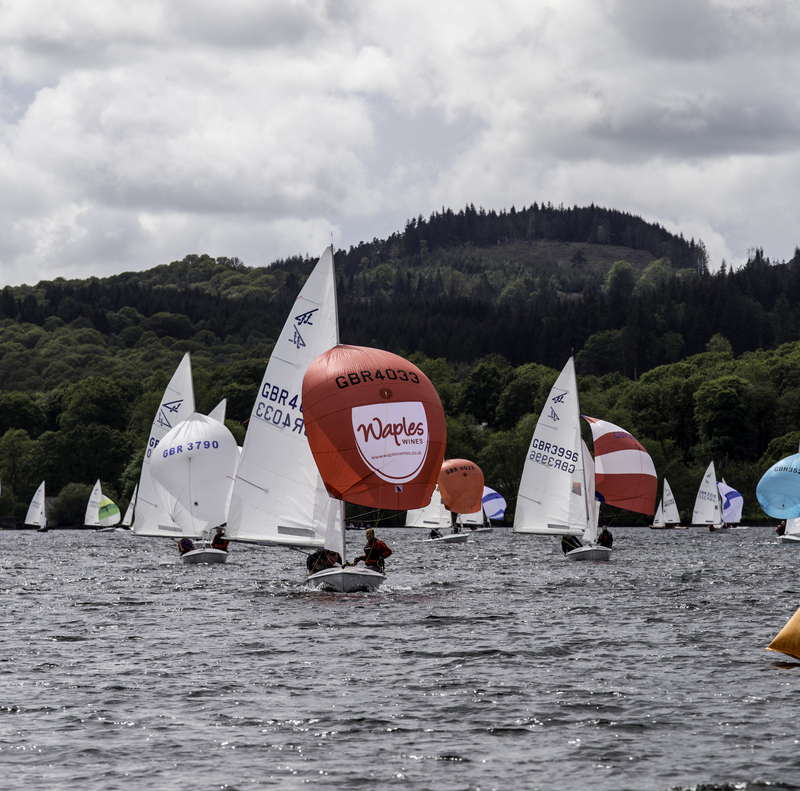 The second event of the series was run by Royal Windermere Yacht Club last weekend alongside the Northern championships. The event provided two days of interesting sailing in good weather conditions. 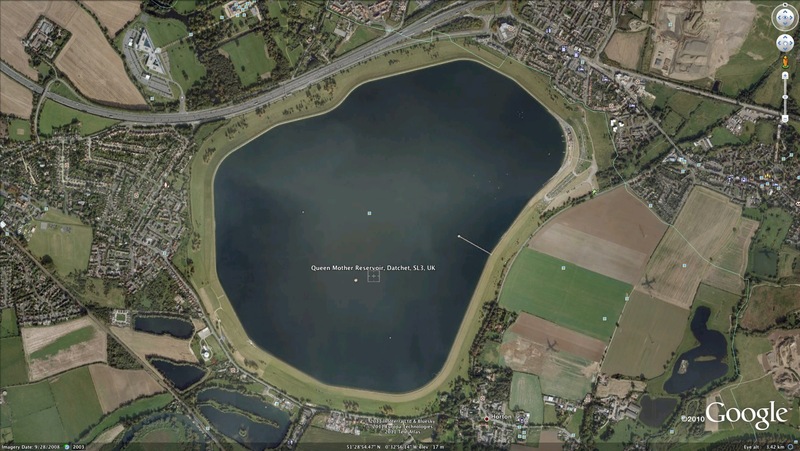 On Saturday competitors sailed in the Southern section of the lake and experienced lightish shifting conditions and on Sunday in the northern section of the lake in windier conditions. With good courses and a super-efficient race team allied to the usual welcome at the club this was an enjoyable event for competitors and support teams. After 2 events it is too early to judge who the leaders will be however setting out their stall early we already have one qualified team, previous winner Andy Goddard and son Tom from Dovestone. 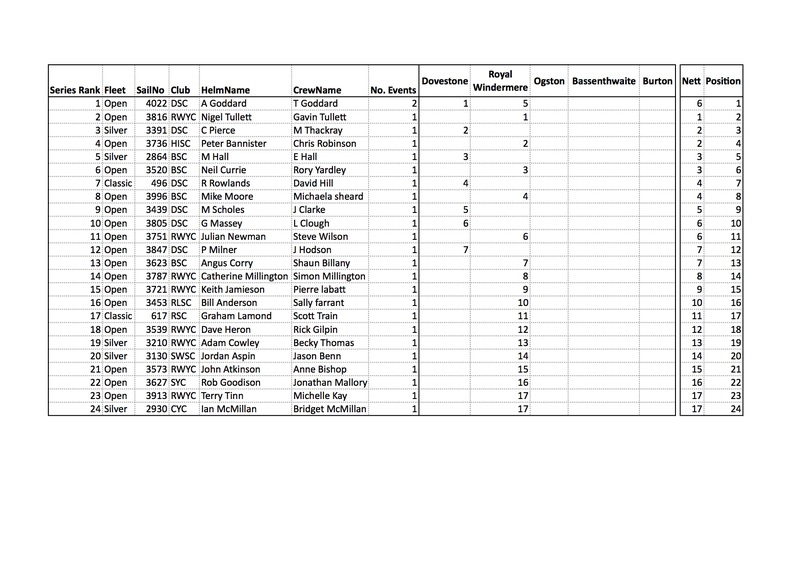 Currently Colin Pierce and Mandy Thackray lie first Silver and Rod Rowlands and David Hill lead the Classics. All is however still to play for. A total of 24 eligible entrants from 8 clubs have taken part in the series so far. 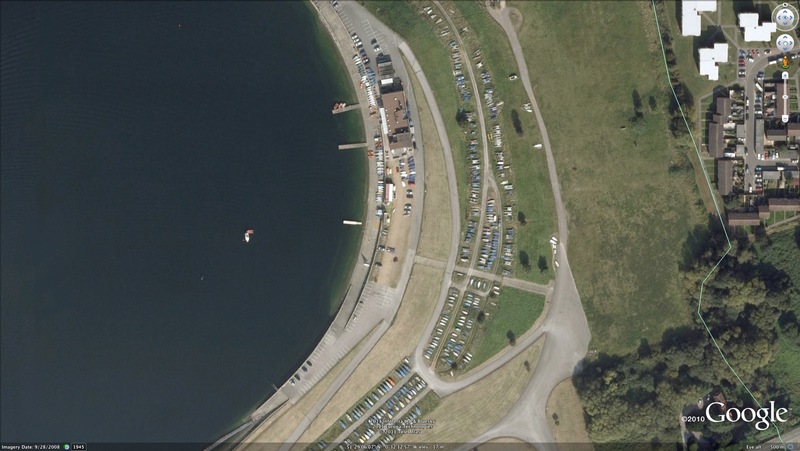 The next event is at Ogston near Chesterfield on the 13th and 14th June. This is a good event where competitors will be made very welcome and camping is available at the club for those so inclined. Waples Wines Northern Travellers Series Update !! The first 2 events of the Series held at Bassenthwaite and Ogston have now been concluded. So far competitors from 8 clubs have taken part in the Series. The event is in its early stages and there is therefore little can be learned at present from the standings as all is still to play for. 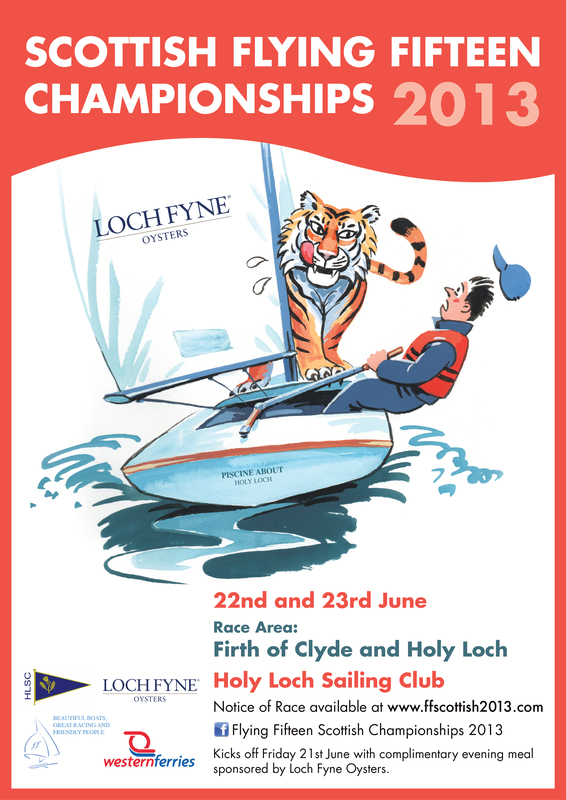 Steve Lee and Matt Lee from Loch Lomond Sailing Club have attended both events and are therefore particularly well positioned, however, wins have been obtained by John Hardisty/John Mathie from Derwent and Andy Goddard/Mal Hartland from Dovestone. There is a good showing with strong results from the Silver boats of Graham Kirkpatrick/Sally Roberts, Malcolm Hall/Elliot Hall and Tom Chisenden/Ian MacPherson of Bassenthwaite, Burton and Bassenthwaite respectively. Perhaps a little disappointingly so far only 1 Classic boat has entered the Series. With “all to play for” the next event will be at Burton Sailing Club on the weekend of 21st and 22nd September.